When an Editor provides a Glowing Book Review You Know You Have Done a Great Job! Canadian author/historian Joyce McCart published her second book, On the Road with Captain Palliser, with First Choice Books last year. Exactingly researched and engagingly recounted, the book tells of Captain Palliser’s 1859 explorations of southern Alberta and Saskatchewan, an area now known as the Palliser Triangle. The most surprising element is that that the Palliser book, unlike the Thompson book, was self published. This book has better writing, a higher standard of research and a more professional look than many of the books coming from regular publishers these days. McCart’s work shows what can be done if there is passion for a subject and a commitment to quality. 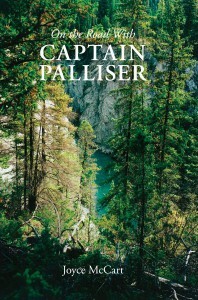 On The Road With Captain Palliser is one of the year’s best books on Western Canadian history, and should be part of any serious library of Prairies material. 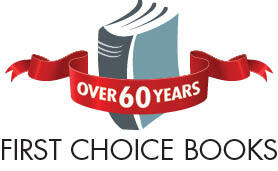 You can see that we at First Choice Books are heartened to see a reviewer from a major newspaper state what we’ve known all along: great books are great books, and the traditional publishing world doesn’t have a lock on them.